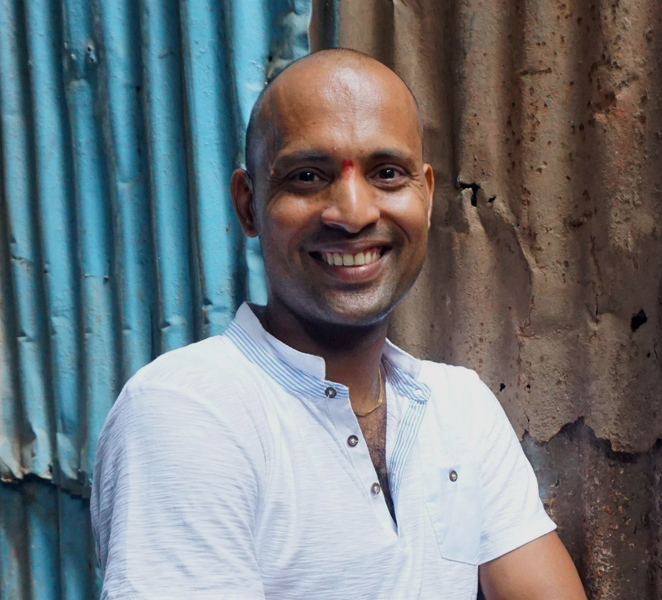 Krishna originally moved from his home state of Karnataka to Mumbai to work in the restaurant business. Krishna is from a village in Karnataka called Heranjalu. 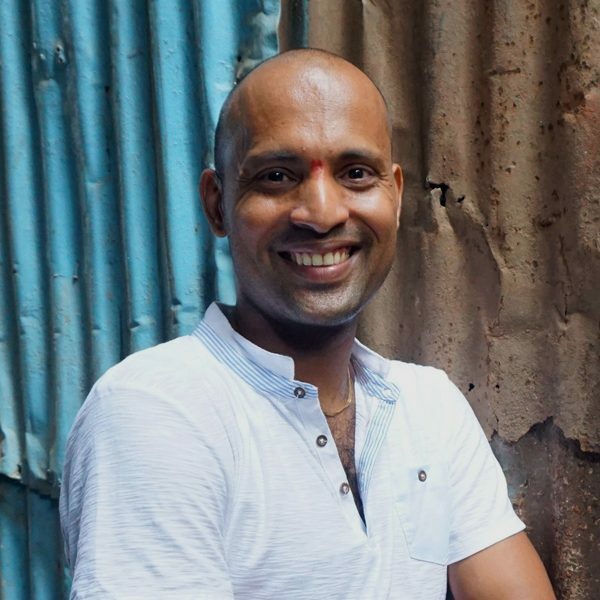 When he was 13, he came to Mumbai to work in various restaurants and cafeterias. During these years, Krishna also attended night school until he passed his final school exams. Krishna loves meeting people and taking them on our tours. His favourite comment is “Oh, that’s nice!” He loves playing cricket when he has time. Krishna is the glue between Reality Tours and our communities. He loves fish curry cooked by his Mum.